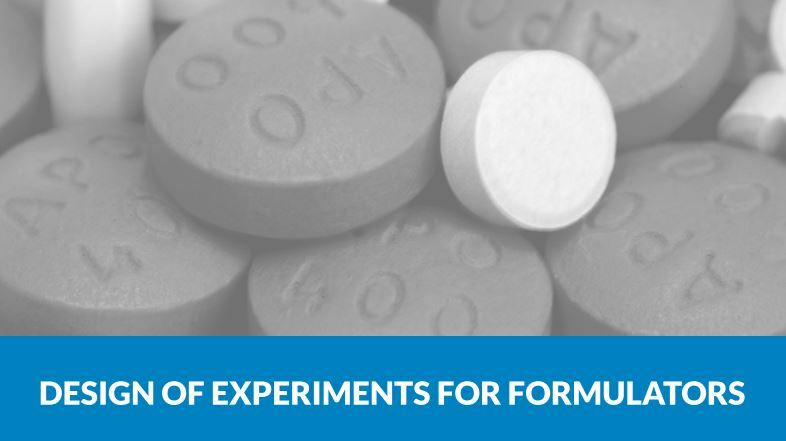 Formulations are complex products with multiple components and phases. Also, we usually need to balance several performance properties to deliver the optimum product. No wonder that the traditional “one variable at a time” approach to product optimisation often fails. – Those involved in all aspects of formulation, from researchers, through to product developers, scale-up engineers and process engineers in manufacturing. – Those active in all formulating industries areas including inks, coatings, agrochemicals, pharmaceuticals, food, drink, FMCG, home care and health care. DoE software will be used in the course, but the principles can be applied to all traditional software packages as well as Excel. No serious prior statistical knowledge will be needed. Our conditions for cancellations and amendments to events bookings can be found here.